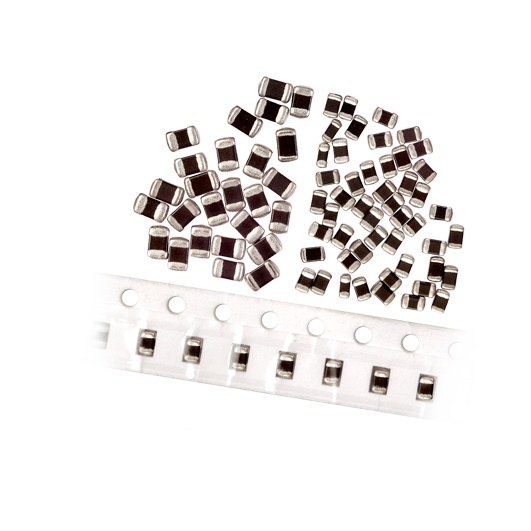 The TT8 SMD NTC thermistor is a small temperature sensor used for surface and ambient temperature measurements on circuit board. It`s available in 1005(0402), 1608(0603), and 2012(0806) size configurations in bulk or tape and reel packaging for automatic assembly. 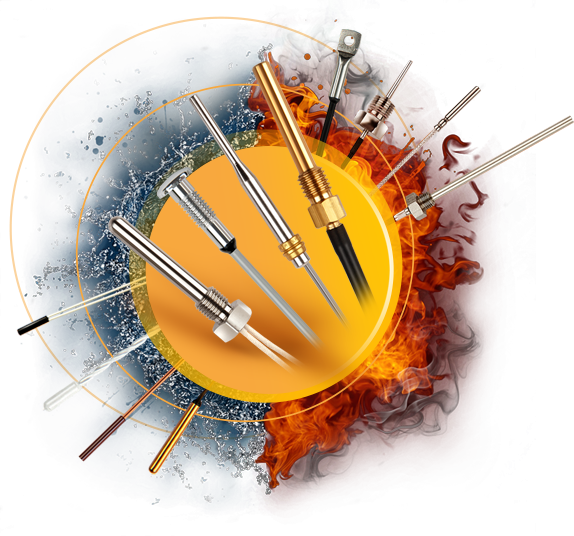 Industry standard and customized characteristics are available on request.